The Venetian and The Palazzo resorts are being accused in a Clark County lawsuit of knowingly assisting money laundering, and allowing “shrills” to take out millions of dollars in credit. 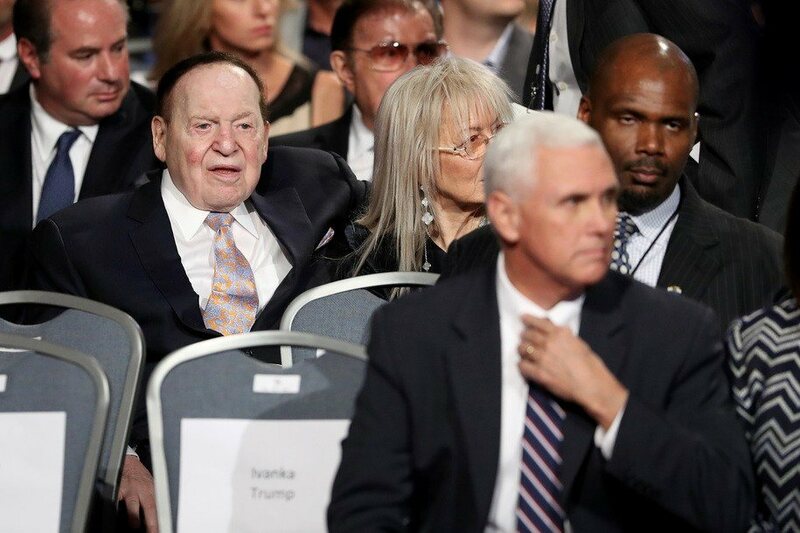 Xiufei Yang, 59, and Meie Sun, 52, owe the two Las Vegas Sands casinos a total of $6.4 million. 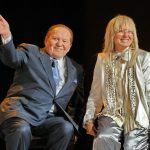 The Sheldon Adelson-owned gaming conglomerate recently requested Clark County prosecutors file criminal charges against the two women, but the defendants struck back with a lawsuit of their own. Yang and Sun’s attorneys claim the women are Chinese citizens living and working in the US as housekeepers, not high-stakes gamblers. So why did The Venetian and The Palazzo issue millions in credit to the ladies to gamble with? Their attorneys say they were shills recruited by wealthy Chinese visitors who sought to avoid money laundering detection from their home country. The Venetian and The Palazzo case only reignites federal concerns over criminals using casino cashiers to funnel money. China’s financial elite are in search of new gambling avenues to move money as President Xi Jinping continues to hamper down on VIP junket operators in Macau. The allegations against Las Vegas Sands are similar to Macau’s junket industry. Touring companies took the special administrative gambling zone from $10.4 billion in gross gaming revenue in 2007 to $45 billion in 2013. 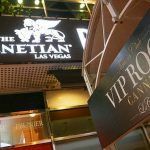 The VIP operators behind the junkets often provide money to their clients to gamble with, and many believe it’s a convenient form of money laundering for the rich to maneuver money out from under China’s control. China’s communist state means taxes are the greatest revenue source to the People’s Republic. Those making just $13,000 annually are required to pay 45 percent of their income to the government. Macau might be some 7,300 miles from Sin City, but that doesn’t mean Vegas authorities and casinos shouldn’t be concerned over affluent Chinese nationals descending on the Strip with criminal intent. The US federal government has already warned the resorts to be on the outlook. Last month, the Department of Justice and Financial Crimes Enforcement Network issued stern warnings that threatened criminal charges against any casino that willfully violates the Bank Secrecy Act. Clark County District Attorney Steve Wolfson’s office declined to comment on the Sands matter, but Reuters confirms that prosecutors will now seek charges through a grand jury instead of before a judge. 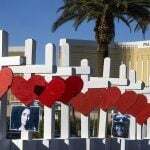 Regardless of whether the women can prove Chinese visitors convinced them to shrill, failing to pay on gambling debts in Nevada is a felony offense.